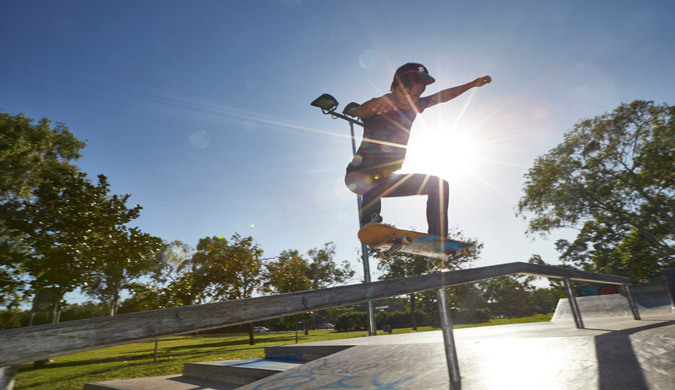 With $250,000 in Youth Innovation Grants awarded to non-government organisations in both Palmerston and Alice Springs, the summer school holiday program will kick off on Friday 15 December as schools head into a six week break. 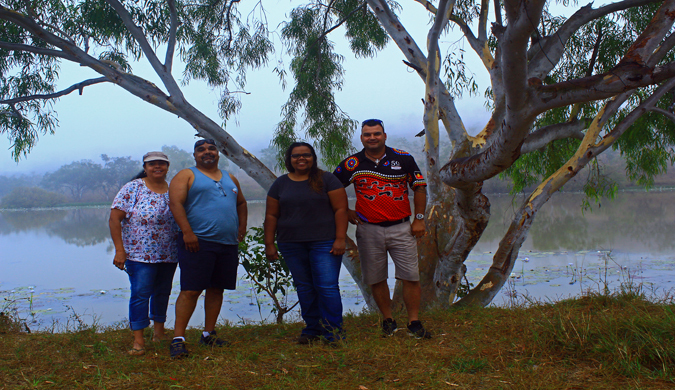 Alice Springs and Big Rivers Regional Development Officers (RDOs) recently took a field trip to the community of Ngukurr to discuss Local Decision Making (LDM). 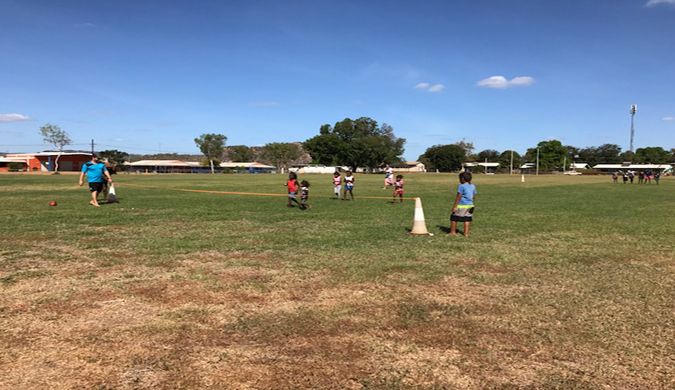 A partnership between West Arnhem Regional Council, the Adjumarrial Aboriginal Corporation and Northern Territory Government resulted in the first school holiday program for the Gunbalanya community. 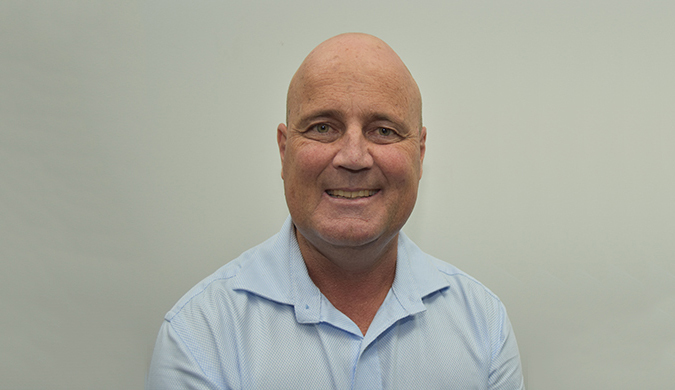 A former Jabiru resident and Director of West Arnhem College has been appointed as the NT Department of the Chief Minister’s Regional Director - Jabiru, bringing a wealth of local knowledge and networks to the newly created role. 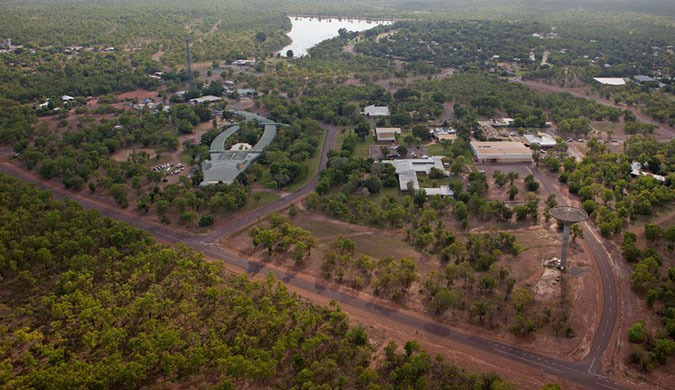 The Northern Territory and Commonwealth Governments, Energy Resources of Australia (ERA), the Gundjeihmi Aboriginal Corporation and the Northern Land Council are continuing to plan for the future of Jabiru. 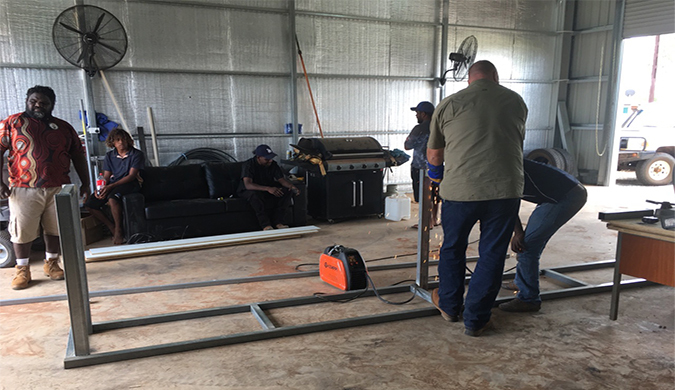 The Urapuntja Health Service Aboriginal Corporation at Utopia has received a $64,000 Community Champions grant for their men’s activity and retail centre. 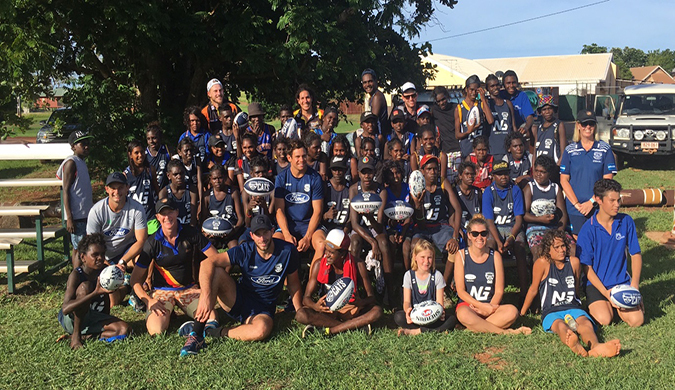 The Next Gen NT program was launched in Yirrkala recently to deliver a 15-week AFL program to boys and girls aged 11-15 throughout East Arnhem Land. 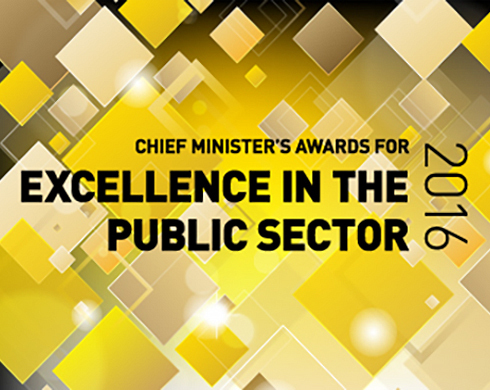 The 2016 Chief Minister’s Awards for Excellence in the Public Sector received a record number of 92 nominations, with judges praising the very high quality of entries. 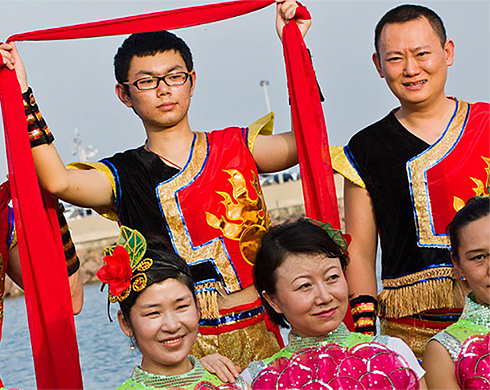 The Northern Territory Government has released the Multicultural Participation Framework 2016-19, as part of its plan to ensure a strong, socially inclusive and cohesive society. 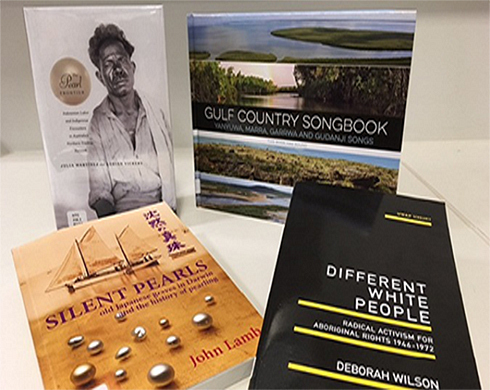 An outstanding selection of books highlighting Northern Territory history has been shortlisted for the 2016 Chief Minister’s Northern Territory History Book Awards.